The TED Fellows program supports extraordinary, iconoclastic individuals at work on world-changing projects, providing them with access to the global TED platform and community, as well as new tools and resources to amplify their remarkable vision. 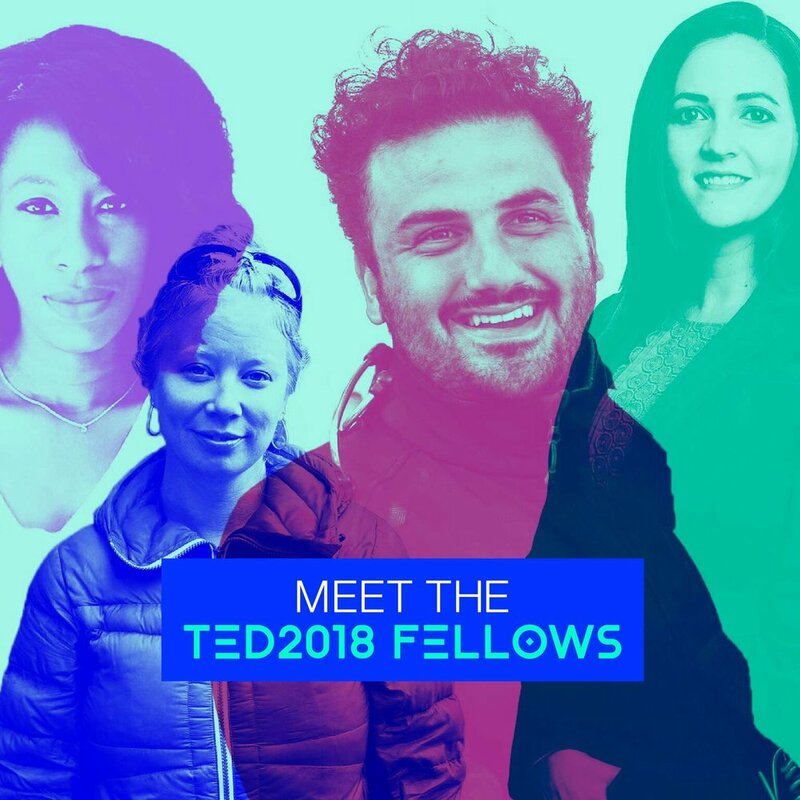 The TED Fellows program now includes 453 Fellows who work across 96 countries, forming a powerful, far-reaching network of artists, scientists, doctors, activists, entrepreneurs, inventors, journalists and beyond, each dedicated to making our world better and more equitable. Glaciologist researching the cultural and social impacts of climate change on communities across all eight circumpolar nations, and an advocate for more inclusive practices in the field of glaciology.